I love to bake . I love baking from scratch or using a mix. With Valentines Day arriving soon, it's a great time to bake for the office, class party for the kids, or for the family. 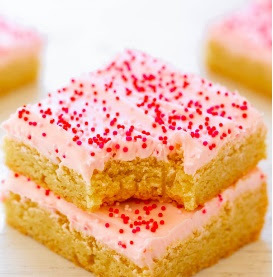 I have two great recipes for you to try this Valentines Day using Krusteaz baking mixes that will make deciding on what to bake, so much easier. Recipes can be found by clicking the links in the name of the recipe. 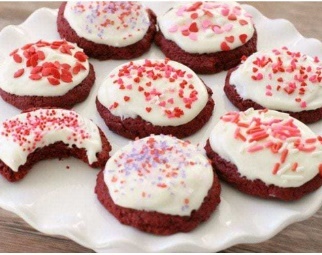 Happy Valentines Day from Krusteaz Baking Mixes!